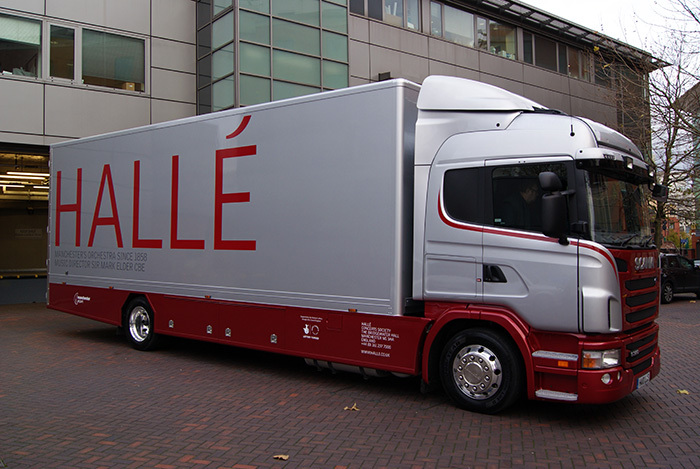 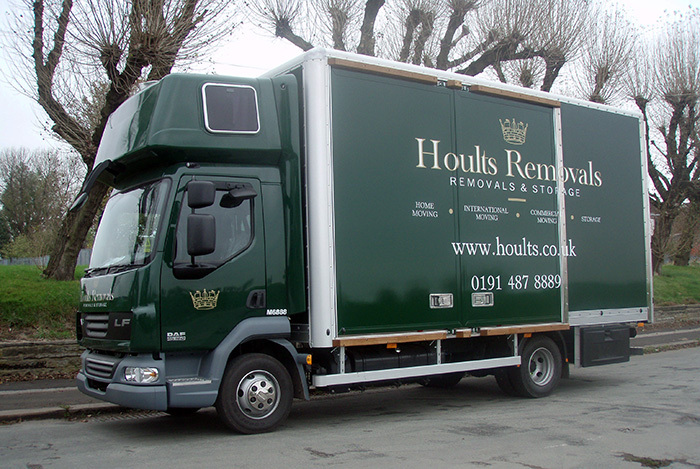 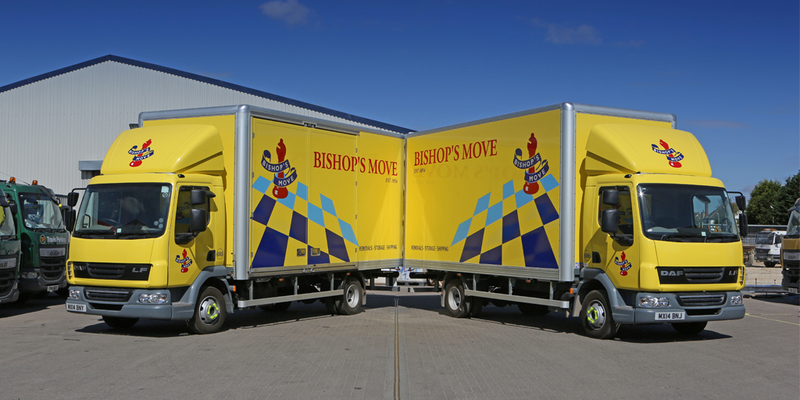 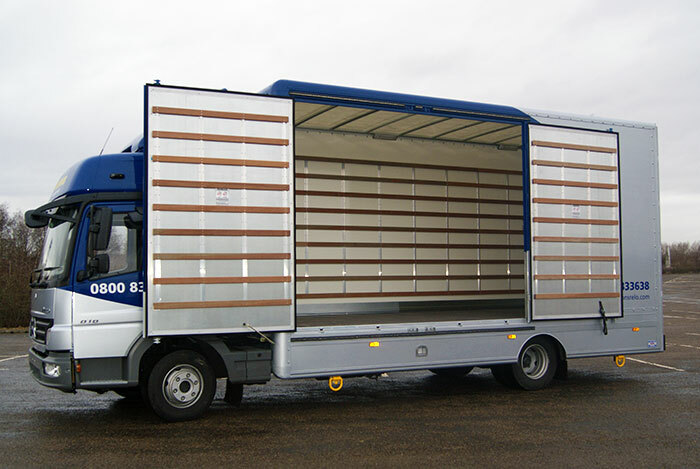 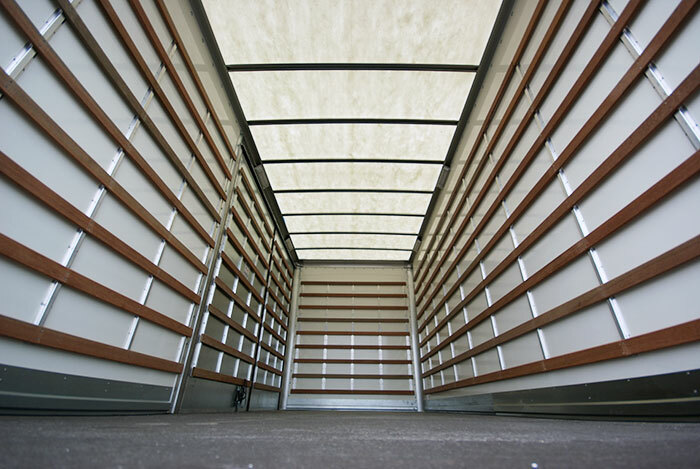 We have been supplying furniture bodies to the removals industry since Alloy Bodies was founded back in 1969. 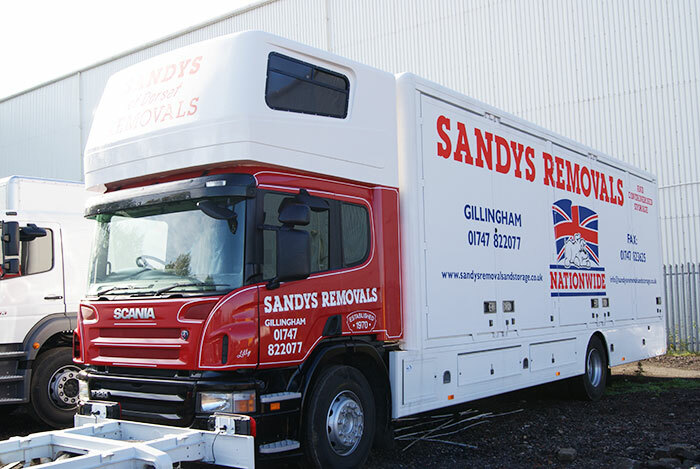 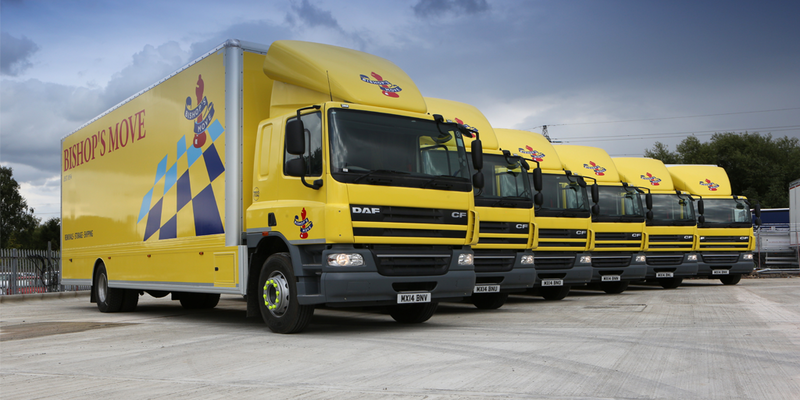 Where other removal body manufacturers have come and gone we continue to supply the industry with high quality, cost effective bodywork and a reassurance that we will be around to support our products for years to come. 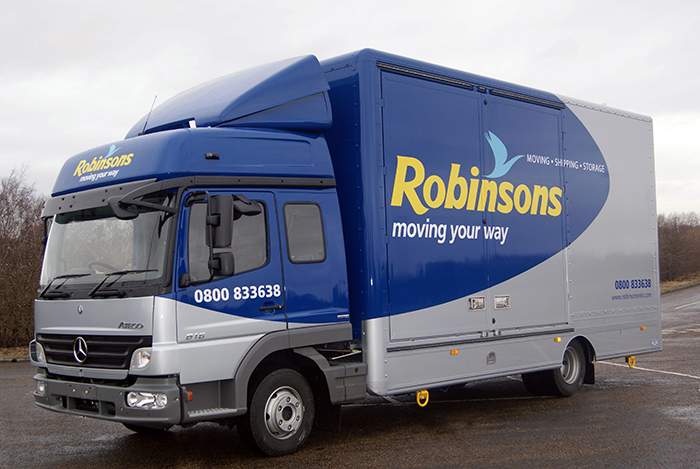 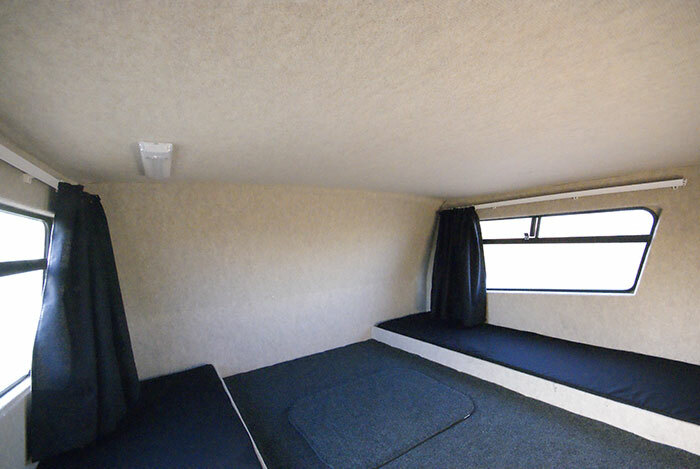 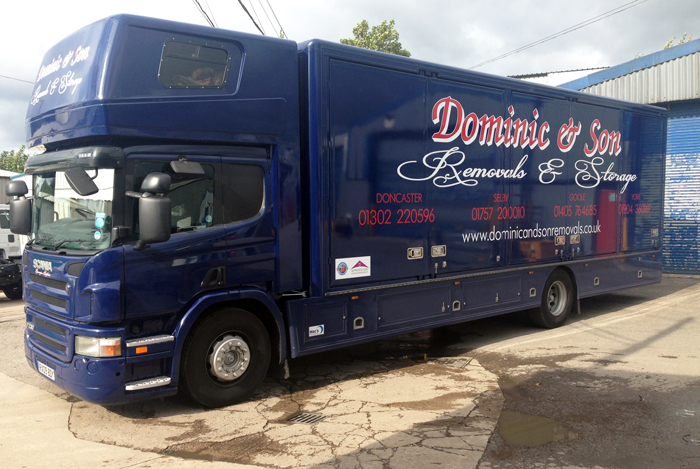 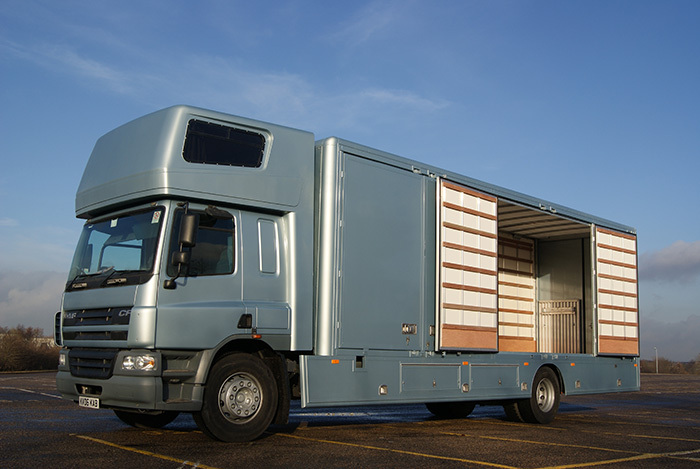 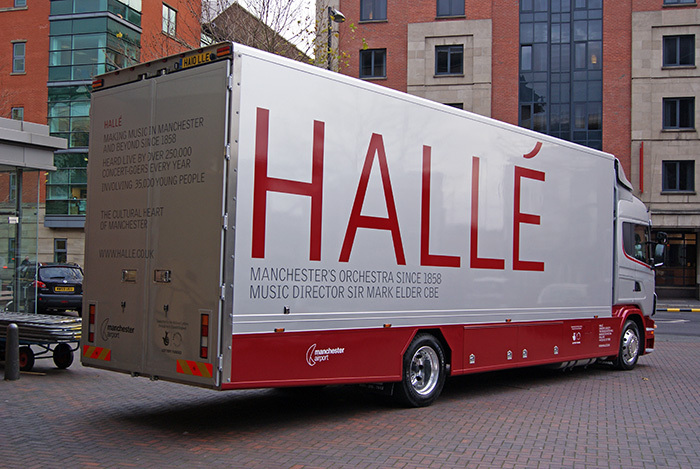 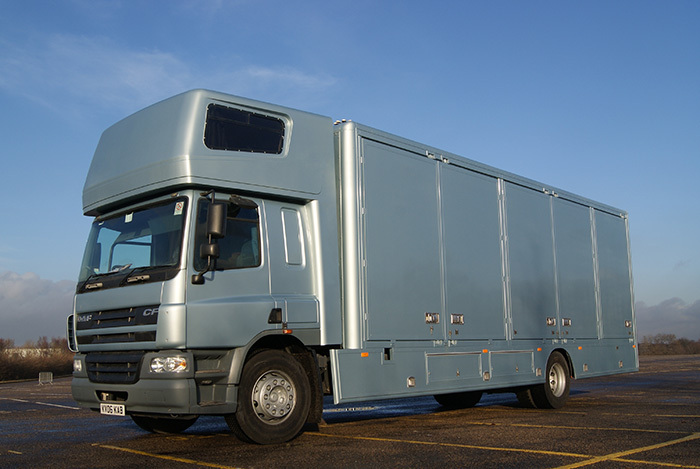 Furniture bodies are usually in service for much longer than standard vehicles often covering much less mileage and traditional removal companies taking great pride in their vehicles appearance and upkeep.